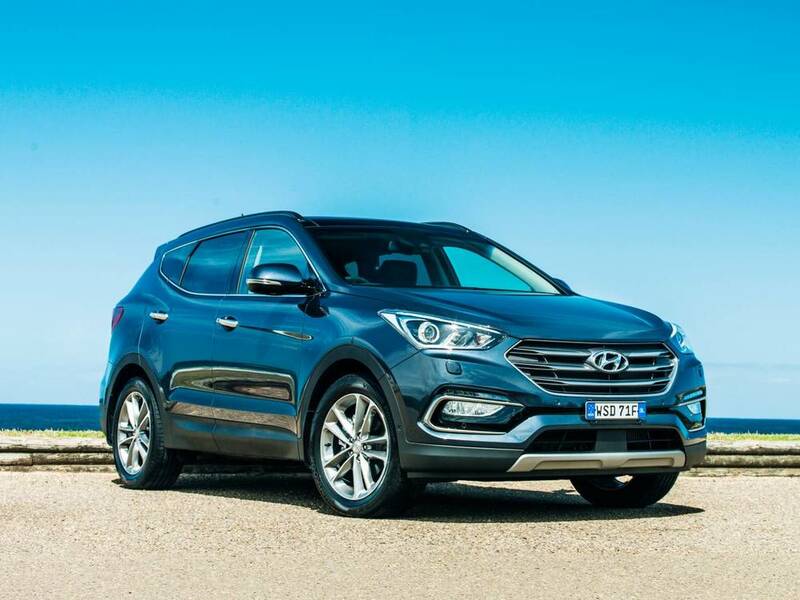 Should I Buy a Hyundai Santa Fe 7 Seater SUV? — Auto Expert by John Cadogan - save thousands on your next new car! I am in the process of buying a new car and have settled on the Hyundai Santa Fe 7 seater SUV. However, my problem is: I don't need 7 seats. As I understand it, the 7 seater configuration in my new SUV will improve the resale value. 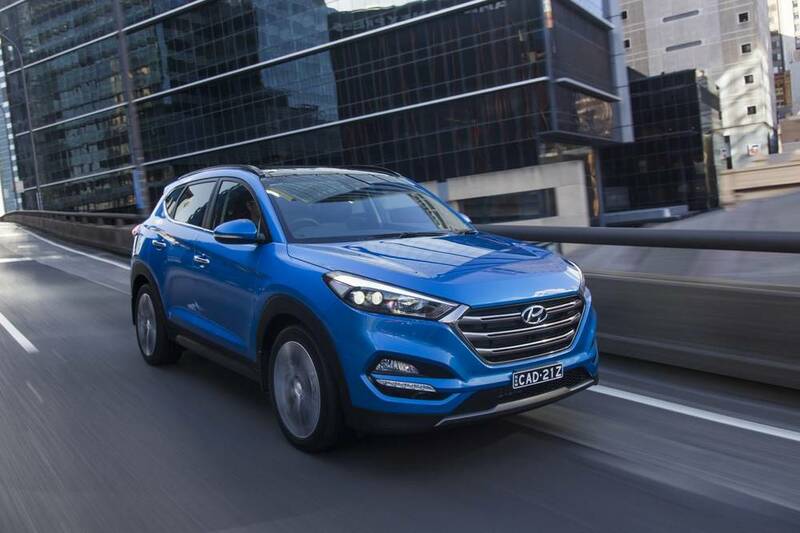 But my question is: is there a better alternative SUV out there, which matches the Hyundai Santa Fe 7 seater SUV on things like features, and resale value, but does not have the 7 seats, which will be wasted on me. I think you’re looking at this issue the wrong way. 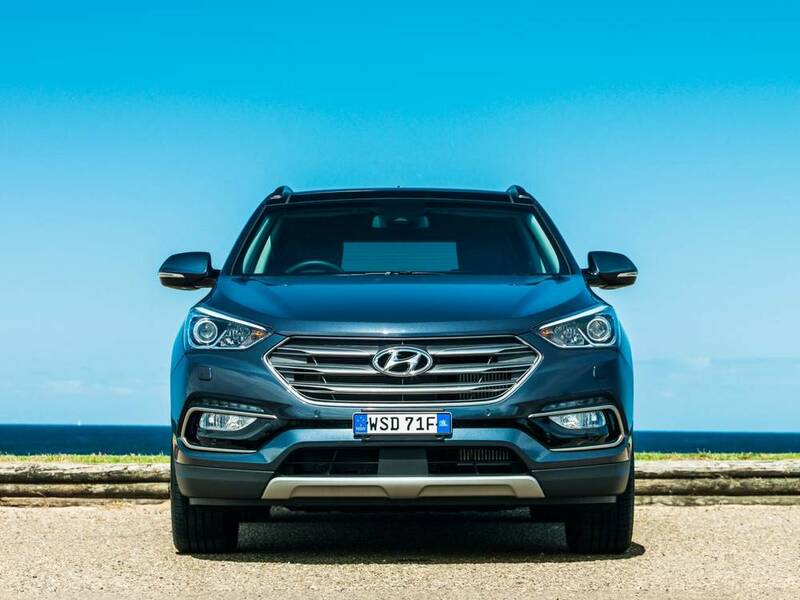 The Hyundai Santa Fe is a 7 seater SUV across the range. That’s simply how it is. 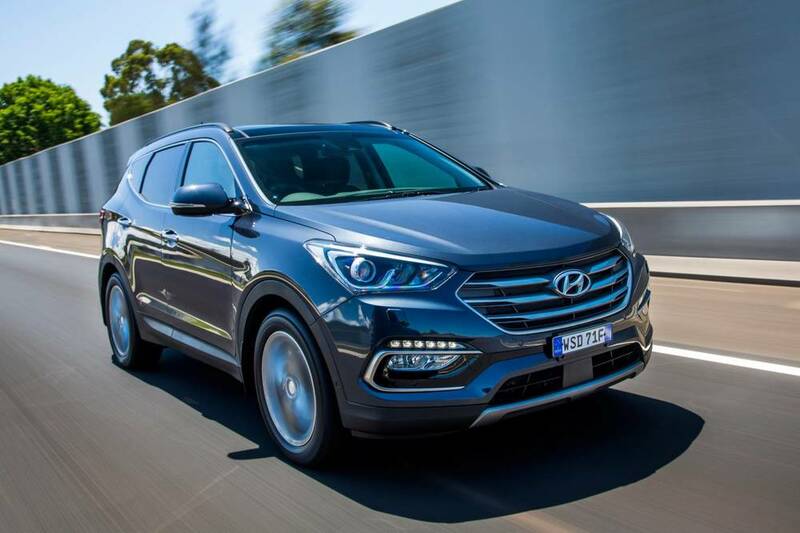 The fact is, the Hyundai Santa Fe is great value and objectively a great performer. 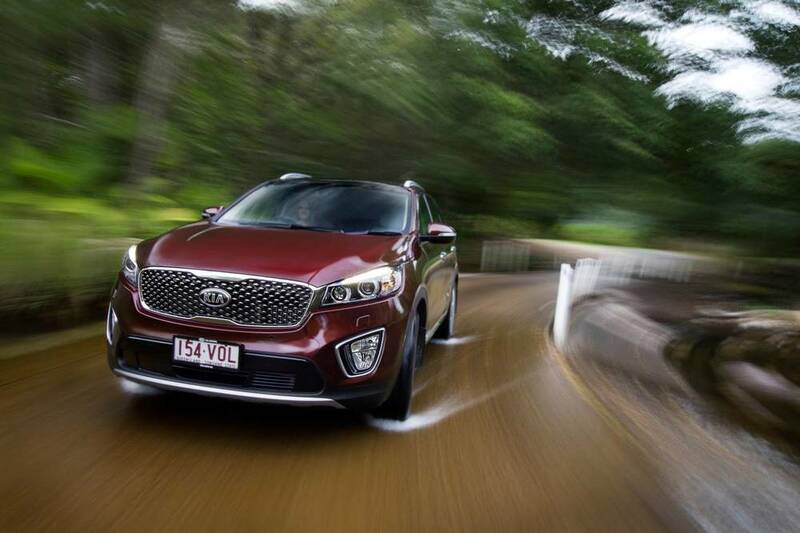 When you add the (also excellent) Kia Sorento, you get my twin 'go-to' 7 seater SUV recommendations for mainstream large SUV purchasers. For mainstream large SUV buyers I don't believe there are better alternatives out there. Realistically, seats #6 and #7 don’t actually improve or hurt resale value. (Obvious question: Compared with what? There’s no 5 seater SUV variant to compare the resale to…) In vehicles where there are both 5 seater SUV and 7 seater SUV options available, the 7 seater SUV models often do enjoy a slightly higher resale value, but this is only because they generally cost more up front. In all of these cases it's probably better to work out the total ownership cost. For example, in the case of financed vehicles, this would be the monthly payments multiplied by the number of months owned, plus the residual value owed to the financier at the end of the term, minus the likely sale value of the vehicle at that time (whether trade-in or private sale). This is, basically, the cost of holding the asset for the time it's yours. What makes a significant difference to the resale value in absolute terms is how much you actually pay for the vehicle up front. If resale value is fixed at $X at some future point, your acquisition cost really is the only variable. (Obviously its condition and the distance it has travelled matter as well, but if these things are equal, acquisition cost is the big variable.) The lower the acquisition cost, the better the resale as a percentage of what you paid for it. On 7 seats versus 5 seats seats: There are doubtless several inbuilt features in every car, which some owners do not use. In a sense I suppose these features are ‘wasted’. However, all complex consumer products are like this. The key lies in determining which of these features that are superfluous to your requirements actually constitutes an operational disadvantage to you. (Mazda’s i-Stop feature is a disadvantage for me, for example. I hate the engine shutting down and re-starting automatically, and you can’t effectively disable the feature except in the short term.) 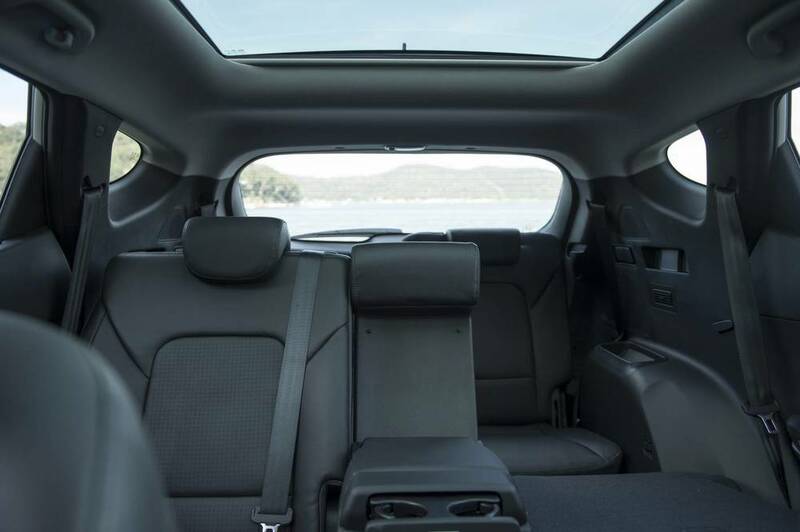 In the Santa Fe’s case, the third row of seats folds completely away and doesn’t impinge at all on load space, so they’re hardly a disadvantage when stowed. If they were in the way when stowed: different story. However, they're not - they fold completely flat into the floor in a very neat packaging arrangement indeed. I actually suspect it would doubtless be more expensive to offer the Santa Fe in some spec levels as a 5 seater SUV. You’d need to design and add many unique parts for that, and add additional logistics support complexity for those parts. Given the small number of 5 seater SUVs they'd sell, it's probably uneconomical to add the that variant. It's counter-intuitive, but probably cheaper to offer the Santa Fe only as a 7 seater SUV. The fact is, cars are so complex and feature-rich that it would add hugely to the price for you to be able to tailor-make any one to your exact requirements, by ticking the boxes in such a bespoke way, and you'd need to wait months for delivery. Of course, there are good 5 seat SUVs you can buy, as well. 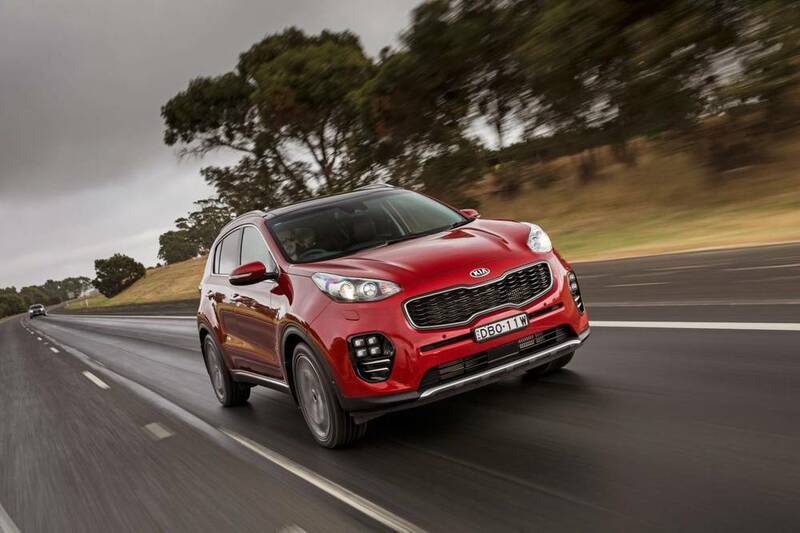 My top three are the Hyundai Tucson, Kia Sportage and Mazda CX-5. My advice is just to fold the third row of seats away and pretend it doesn’t exist. Enjoy your new Hyundai Santa Fe 7 seater SUV, which is objectively a great SUV in every respect.